- 5 x 110ml/ 3.95fl.oz. 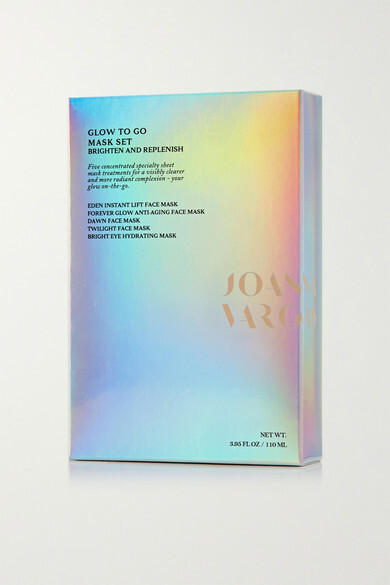 Joanna Vargas' set of face masks can actually be used all over the body - the celebrity esthetician suggests applying them to your décolletage, legs and arms, too. They're perfect for using on the go, like during long-haul flights.